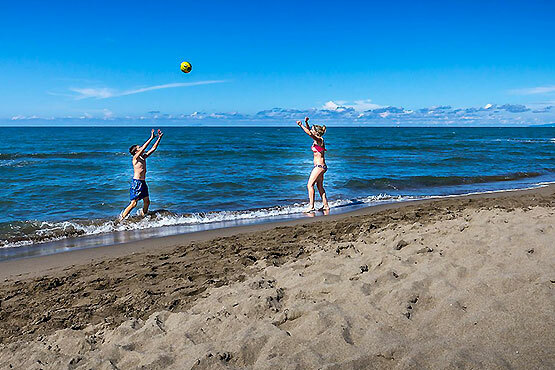 Surrounded by pine trees on the seashore, in the middle of an unspoilt Mediterranean oasis, Etruria Campsite covers an area of over 30,000 square metres. 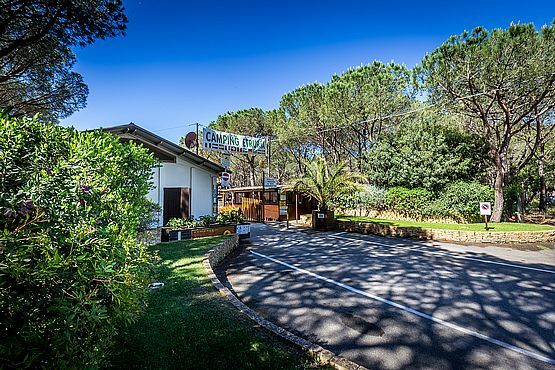 A comfortable bike path in the pine forest connects the campground to the centre of Castiglione della Pescaia, about 1 km away, and Marina di Grosseto. The direct entrance to the wide sandy beach allows you to enjoy a holiday in total harmony with nature, characterized by comfort and relaxation in a unique and picturesque setting. Campeggio Etruria, the paradise for your holidays! Children 2 - 8 years free with no costs!!! 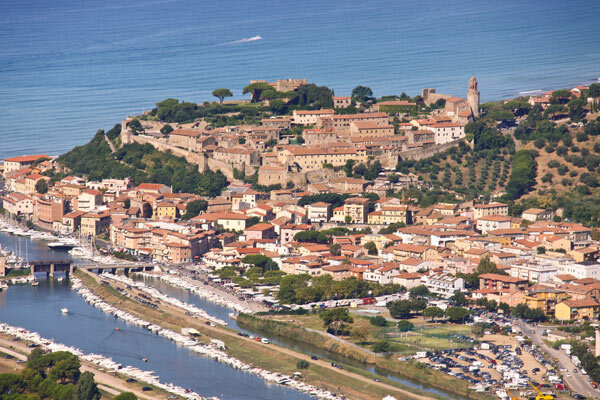 These offer the chance to admire Castiglione della Pescaia, the coastal areas and the splendid hamlets in the hinterland of the Maremma area.